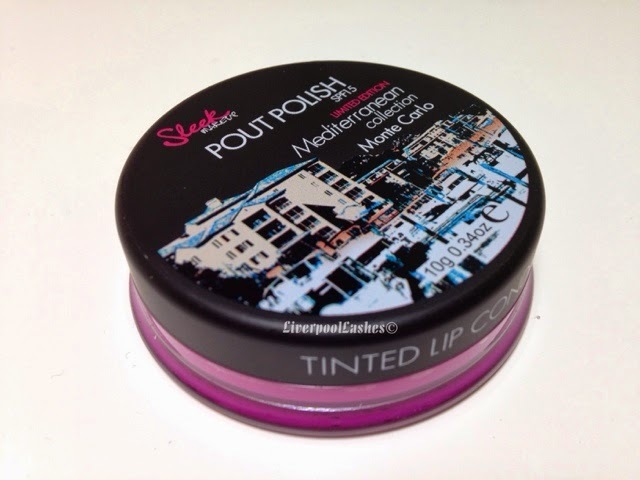 I'm a big fan of Sleek products, the quality is fantastic and the price is always affordable. 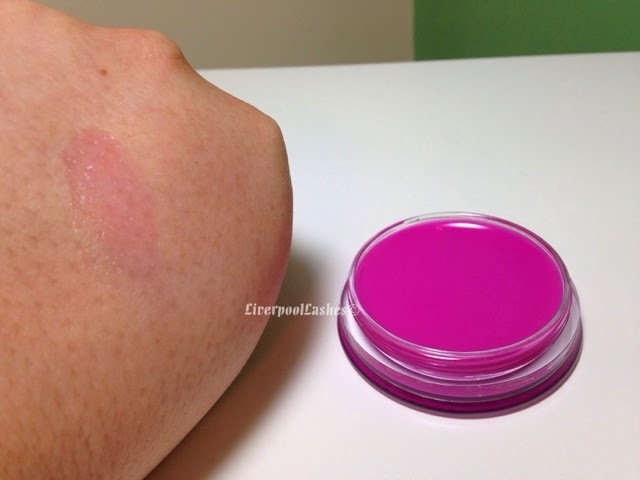 Today's post is on the Sleep Pout Polish in the Monte Carlo which is a limited edition version. I got this product in a monthly subscription box and honestly, I don't think I probably would have purchased it myself. To clarify that though, it's because I have a shed load of lip products that I just don't use and it's nothing to do with the packaging or anything. I actually think the packaging of this little tub is sleek (no pun intended) and if I didn't know the cost I would assume that it was pretty expensive. The formula itself is pretty greasy feeling on my lips which doesn't particularly bother me. It smells like coconut mixed with almond oil or something, very tropical / holiday like. 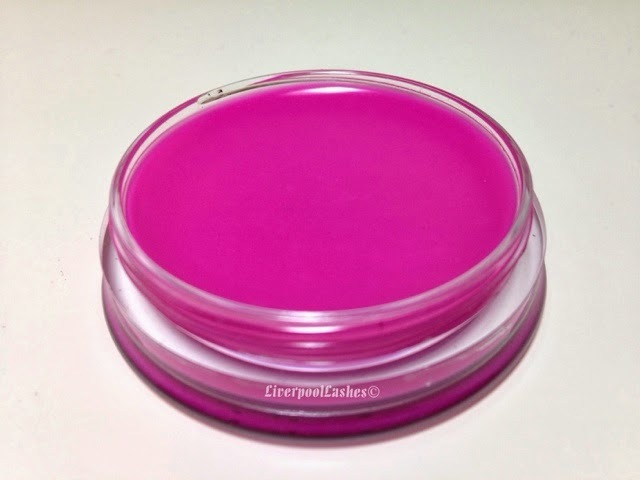 It has a slightly hint of hot pink that gives a sheer glace of pink but nothing too crazy. I have to say though, although I do believe it hydrates, I wouldn't rely on it for an intensive treatment and more of an everyday type of conditioner. The bottom line is... I do like this product and I can very well imagine that it's a budget version of a high end product although I can't pinpoint which one, I feel like MAC brought out something like this a while back. It would good to chuck into your bag and keep on hand, I've even used it on my elbows when needed! I just think that I will stick to my Carmex for the serious, intensive treatments though!